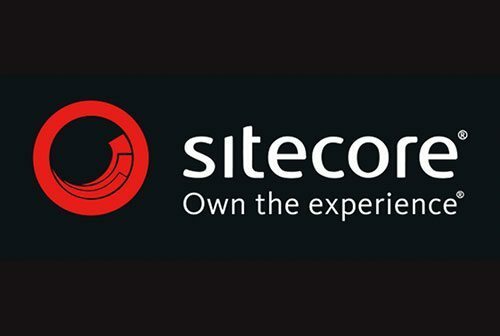 This position means IE is a dedicated and valued partner of the Sitecore platform. As a Sitecore Partner, IE works closely with Sitecore to deliver the best options for our clients, using the as much of the platform functionality as we can. By being a Sitecore partner we’ve been able to enter the Sitecore Awards and attend Sitecore events, exclusively for partners.